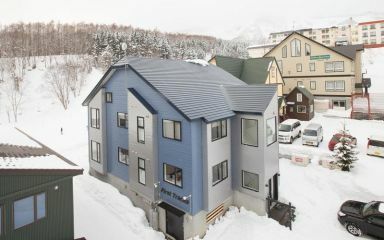 The Heritage consists of four generously sized town houses, located in Izumikyo 2 area, with direct access to the free village shuttle bus. 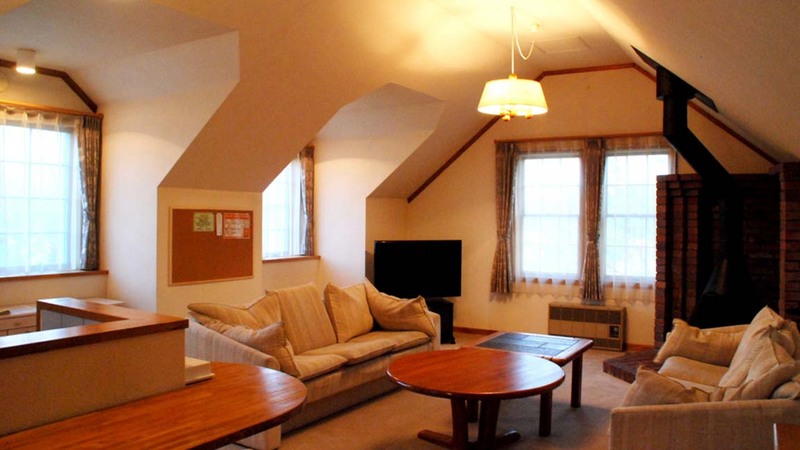 A great option for groups looking for spacious accommodation. 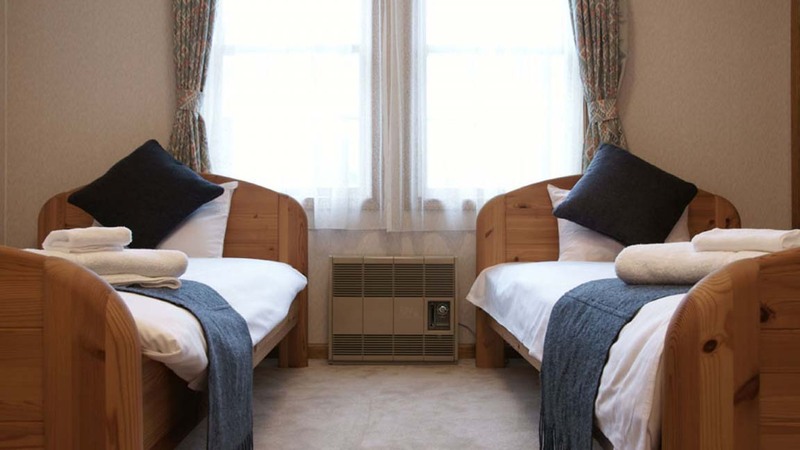 Each town house has 4 bedrooms on the ground floor and upstairs you will find a large open living room and fully equipped kitchen. 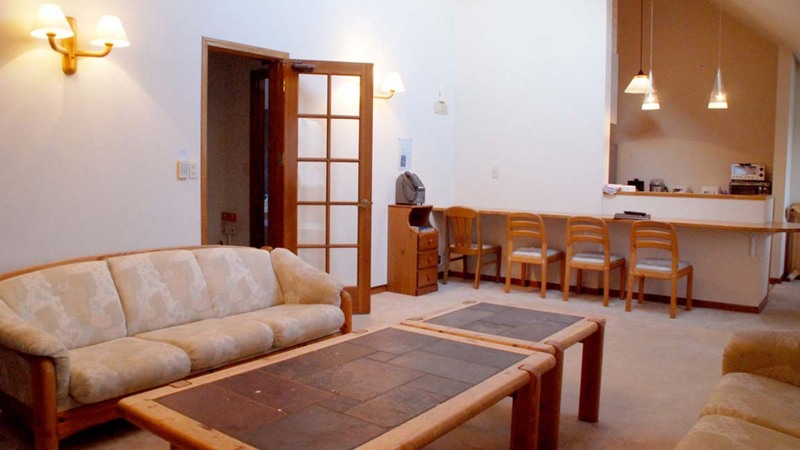 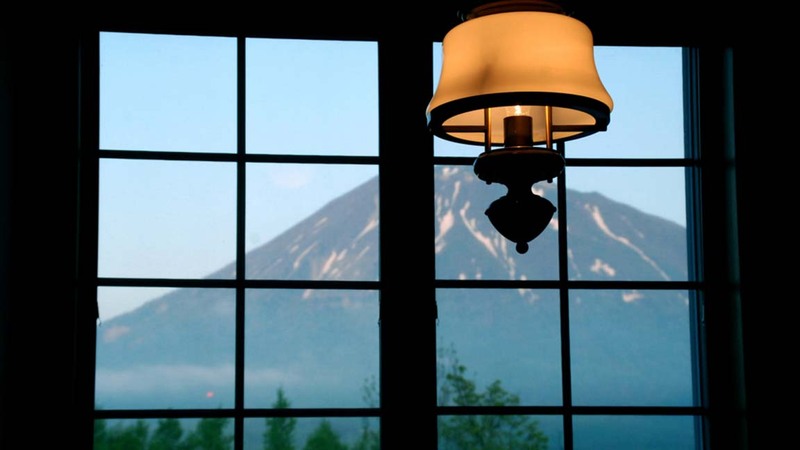 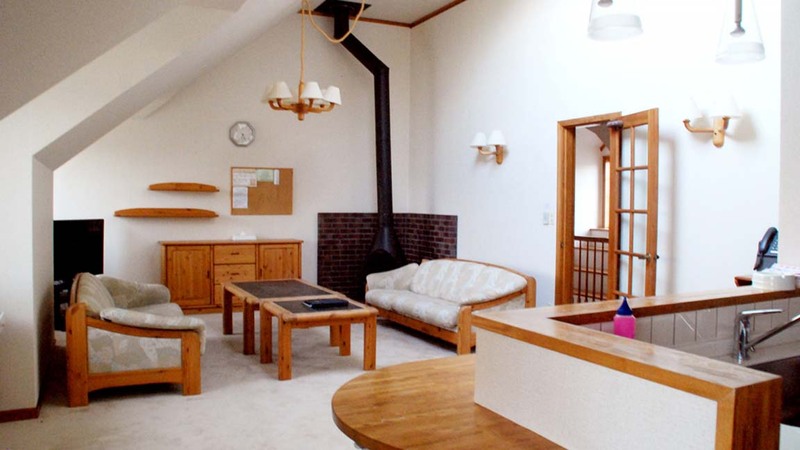 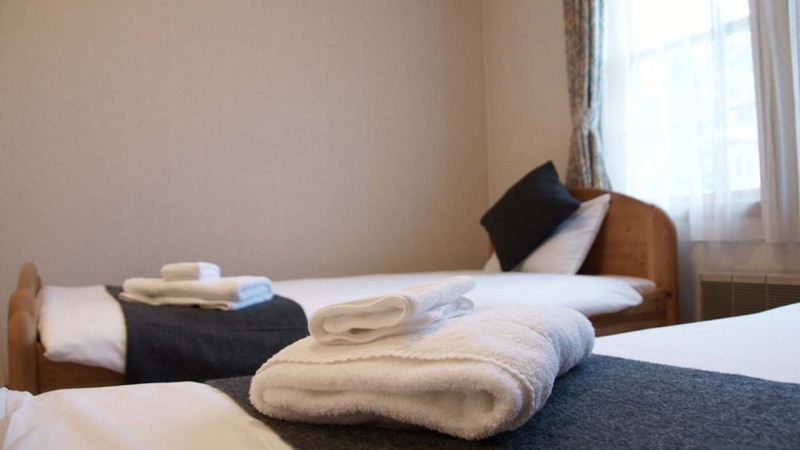 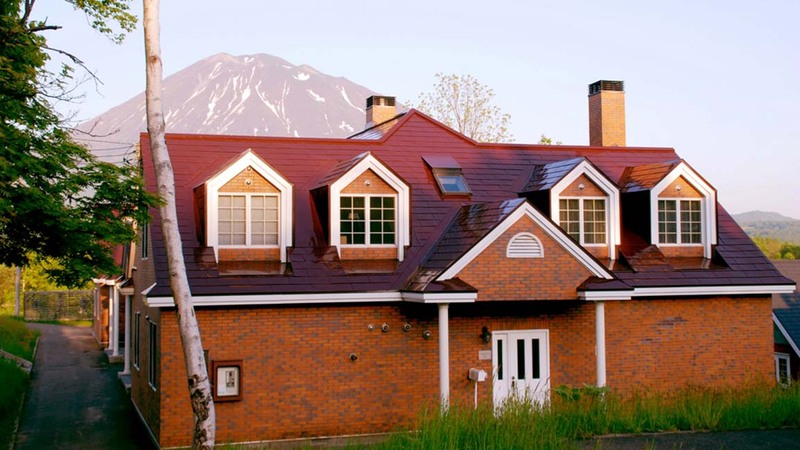 Guests who stayed at Heritage also stayed at these other Niseko accommodations.